Eliminate barriers and expand the clinical services offered by leveraging acute care telemedicine to connect off‑site specialists to the point of care. Provider shortages and geographical barriers prevent many patients from receiving optimal care. Only 22% of rural Americans live within 30-minutes of a neurologist staffed medical facility. With telehealth, off-site providers can deliver inpatient care via virtual rounds to provide consistent follow-up care. The best way to guarantee patients have access to emergent care is a system-wide telehealth program that expands the clinical services offered across various points of care. The Veterans Health Administration estimates nearly $1 billion in annual savings with the use of system‑wide telehealth. Avoid unnecessary costs, reduce risk and help to deliver better outcomes with an integrated telehealth strategy. In rural inpatient settings and emergent situations, on-site physicians often need to consult with a specialist to deliver informed care. Delays may risk patient outcomes, and could result in long term disabilities or death. With telehealth, off-site specialists can immediately connect to the point of care. Bridge Distance Gaps With telehealth, patients in rural or remote locations are instantly connected to the necessary specialist who can properly diagnose and prescribe an optimal treatment plan. 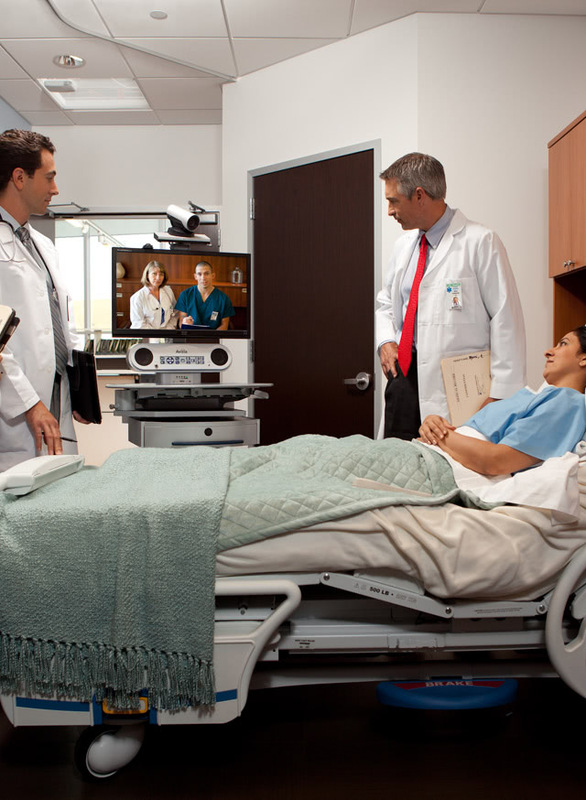 Admitted patients benefit from additional clinical services offered via telehealth. Improve patient outcomes by enabling the best specialists to connect to the point of care. 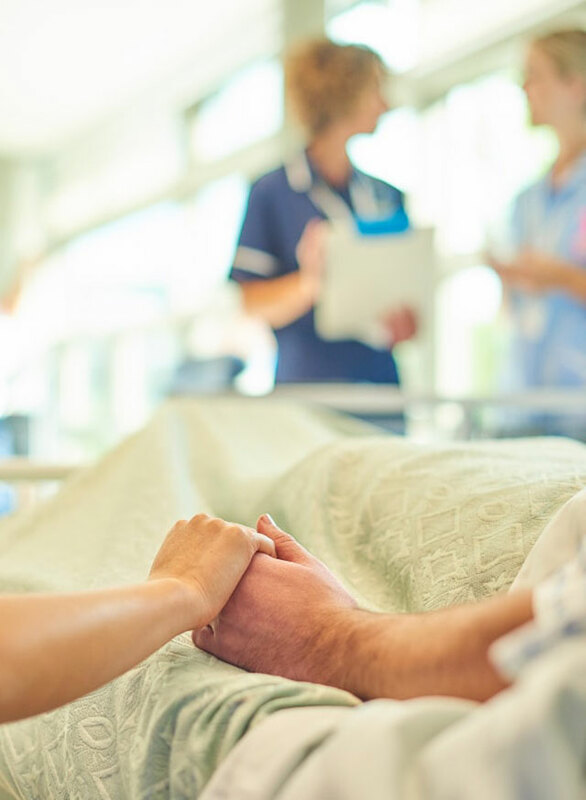 Telehealth offers patients access to the right care at the right time, decreasing the likelihood that they’ll be readmitted for the same condition. Telehealth is transforming how small and mid-sized hospitals work together to offer specialty care service lines making comprehensive local healthcare a reality for rural communities. With Avizia telehealth solutions, hospital staff request support from the appropriate acute care telemedicine specialists and communicate a patient’s status in real‑time. From any mobile device or computer, off‑site specialists can connect to the point of care to assess the patient and collaborate with the on‑site care team. Request a demo to see our Inpatient Care telehealth solutions at work.